Girl Chat and Vivian's Valentine. First of all, how adorable is this picture of my beautiful daughter Vivian?! 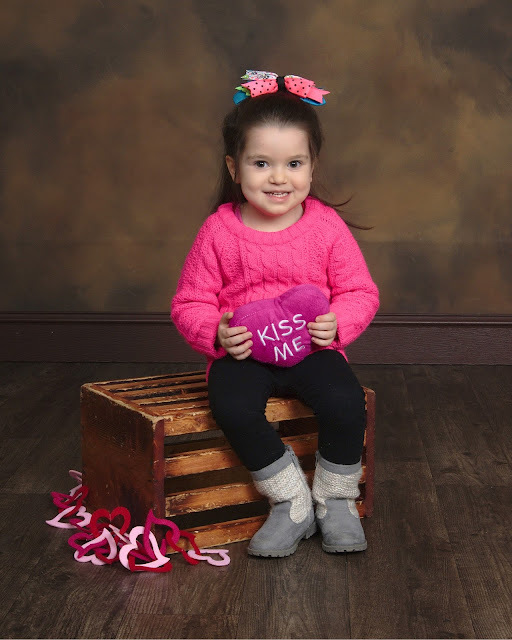 On a mini photo-shoot we did a few days before she turned 4, we decided to do a few Valentine-themed photos of her and I am sharing those today with you, as well as my Valentine's day plans. 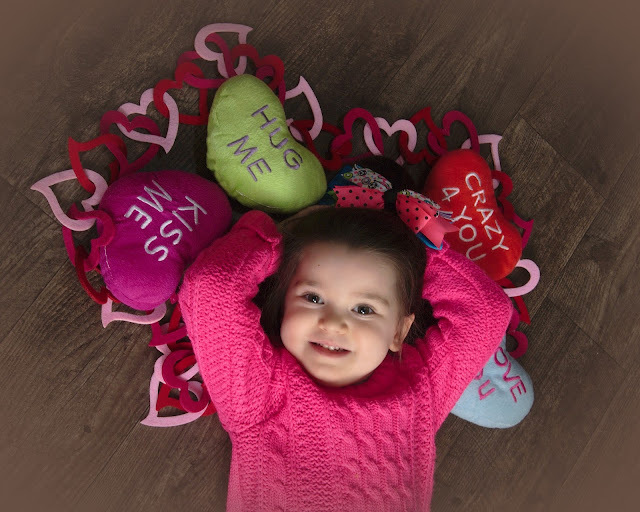 My favorite photo of her is this first one of her laying on the floor with all the heart message pillows (just like the Sweetheart candy with the fun love messages). 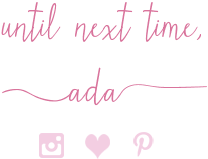 I love linkups - I love linking up with other bloggers, I love finding new linkups, I love having the opportunity to discover new blogs through linkups, I love other bloggers finding my blog through linkups. In general, link-ups are beneficial. They bring new readers and followers to your blog, they bring traffic to your little space on the net, they add followers to your other social media accounts. Every week I discover new linkups, it seems like. 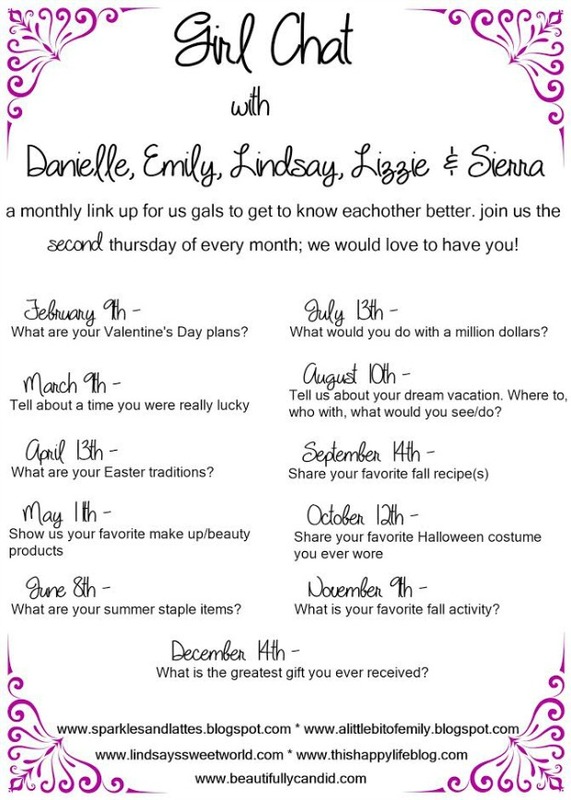 Like this monthly one - which two of my favorite Life+Style Bloggers LINDSAY from Lindsay's Sweet World and SIERRA from Beautifully Candid co-host with three other bloggers, on the second Thursday of each month - nicely named "Girl Chat". Every single one of these monthly linkups has a theme and this month is all about plans for Valentine's Day. And by the way, check out Sierra and Lindsay's blogs. They are also moms to toddlers and both nicely put-together and always stylish, too. Well, I don't have plans this Valentine's day since for weeks my husband has been out of town for work and unfortunately we won't be anywhere close. I miss him and will miss him deeply. 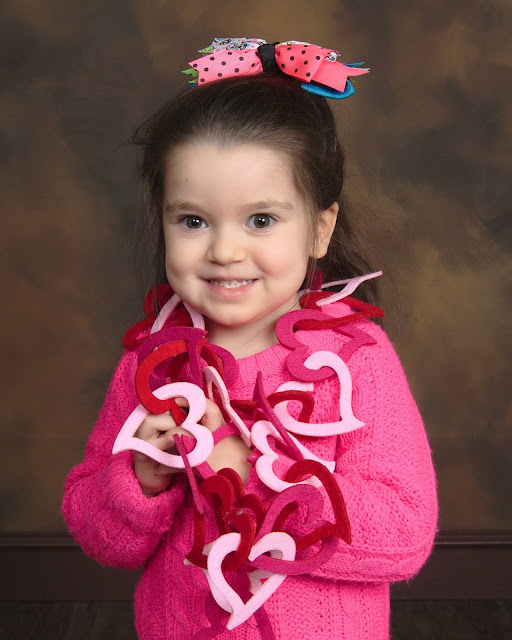 But my mini Valentine, Vivian, will be at home with me and I plan to spend most of the day with my gorgeous little Valentine - my daughter. I have to work for about 4 hours but then I am all Vivian's. She loves the hashbrowns from McDonald's so I will probably treat her to a couple of those for breakfast and a nice coffee drink for me. For dinner, we will go on a mommy+daughter date to Chuck E. Cheese and believe it or not it will be our first time. I have taken Vivi to a few children's restaurants and children entertainment places since she is born but never to Chuck. E. Cheese. For those of you who have little ones, what games do you suggest we play at Chuck E. Cheese, what about to eat?! I appreciate your advise. 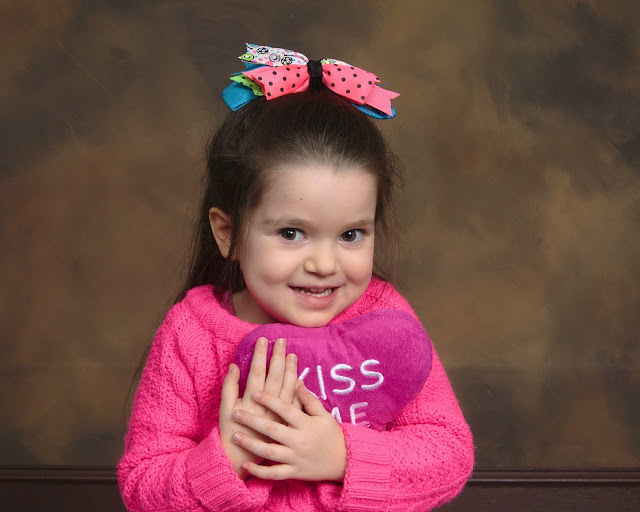 =) For more Valentine's day+weekend plans and ideas, check out this latest post. As far as what we will wear, it will probably be pretty cold so we will keep it simple and on the casual side. I will dress up a little perhaps by wearing a Sweater Dress and I will put Vivian on a Tutu Skirt. 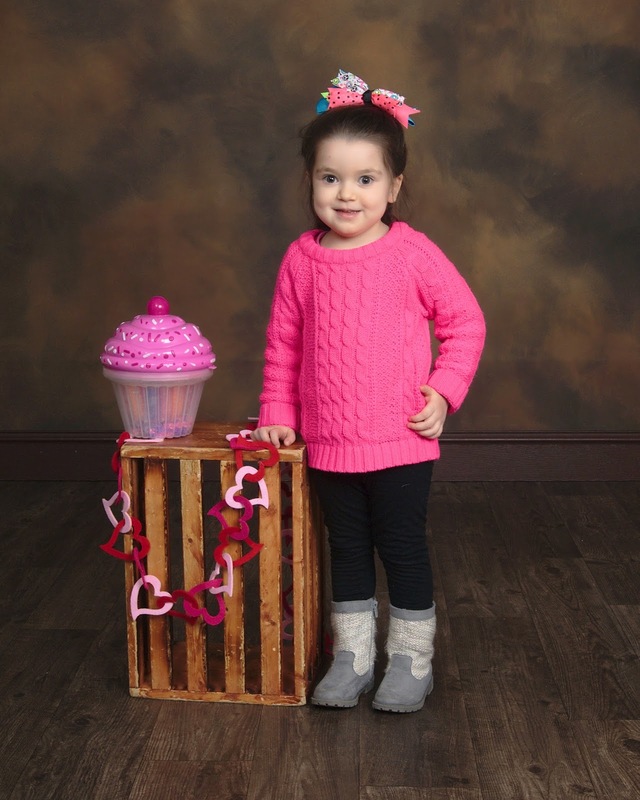 We have worn a lot of pink so far this February - more Mommy+Mini Valentine-Inspired Looks coming on the blog, starting with one tomorrow - so we will most likely wear some red for February 14th. And speaking of linkups, I have added a linkup page on my blog and it is very much updated, so check it out. Some of my blogging buddies have recently started their own fashion linkups too: "On Mondays We Link-Up", "Style With a Smile" and "Celebrating Style". Hot Pink/Fuchsia Cable-knit Sweater: Gifted (New). Black, Light Cotton Jersey Leggings: Albania. Large Multi-Layered Bow in Different Colors+Patterns: Wal Mart (New).